Your One Stop Full Service Real Estate Site For Destin, FL Real Estate and Surrounding Areas. 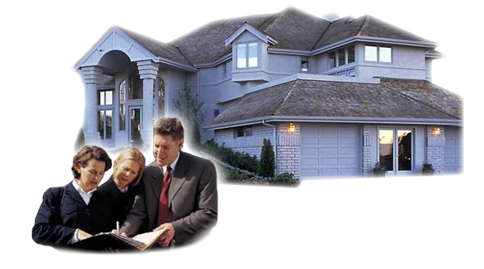 Search Destin Real Estate for Sale, Buyer and Seller Tools and Information. Find out what the Best Real Estate Deals in Destin are. Check out the latest in Real Estate News and Destin News. Find out what Your Homes Value is in Today's Market. Specialty Searches like Waterfront Properties, Short Sales & Foreclosures, and Gated Communites in and around the Destin, FL area. Up to the minute Real Estate information serving Destin, South Walton, Sandestin, Panama City Beach, Fort Walton Beach, Niceville/ Bluewater Bay, Seaside, Watercolor, Watersound, Grayton Beach, Freeport, Crestview FL and Surrounding Areas on the Emerald Coast. I have over 20 years of Real Estate experience in and around Destin, Florida with homes, condominiums, lots, 1031 exchanges and unlisted properties. I specialize in Luxury Real Estate and second homes. I know how to help and protect your best interests through every aspect of your Real Estate transaction. I am focused on providing you with the most personal attention and professional, low pressure service available. 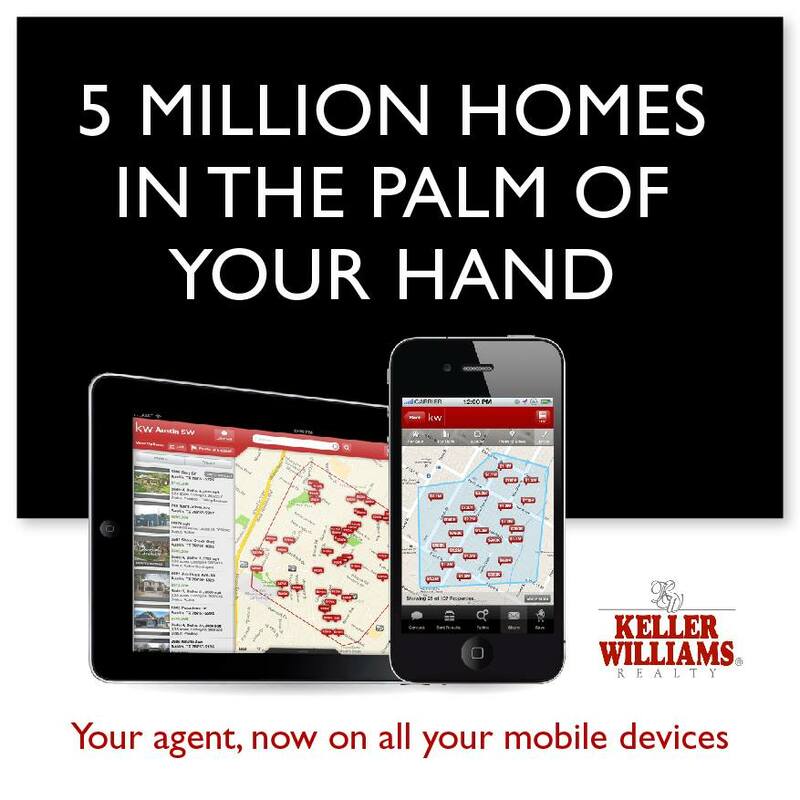 DOWNLOAD FREE MOBILE REAL ESTATE APP & CHANCE TO WIN $50,000! 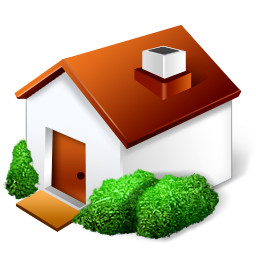 Download my FREE mobile Real Estate app to see all properties for sale around you! Enter my agent code KWJ7AX2W at the startup of the app or via the "My Agent" button on the main menu. Once you've entered my code, you can contact me directly with questions or requests regarding any property and search all properties for sale that are around you.